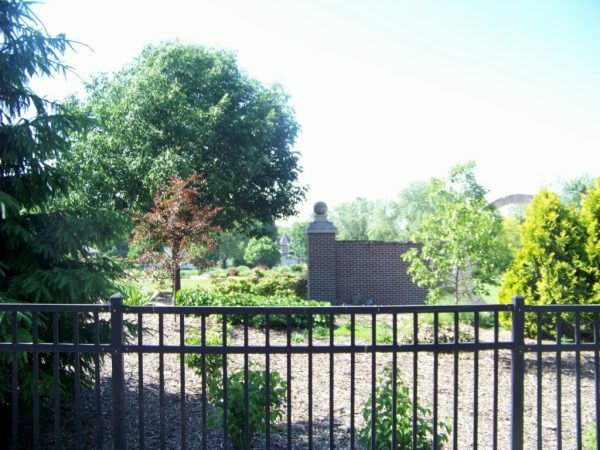 WELCOME HOME TO THE GARDENS! 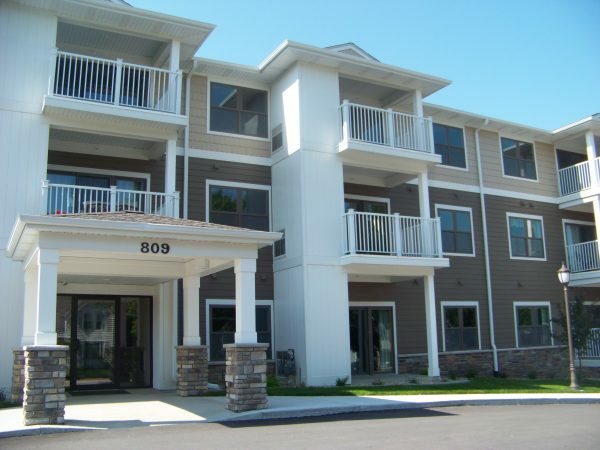 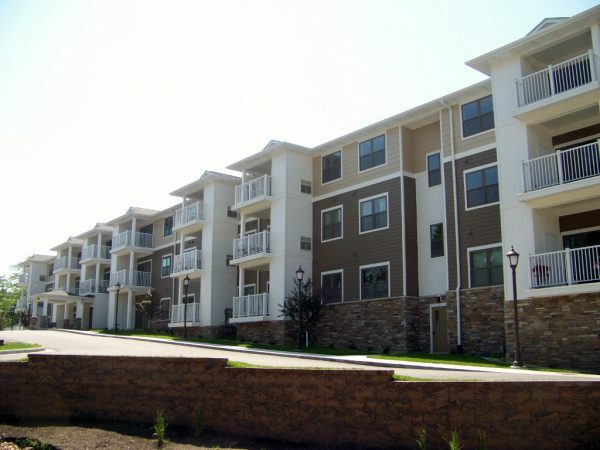 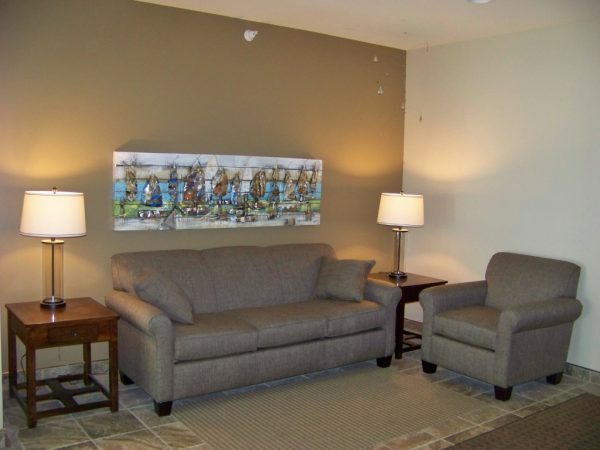 This first floor corner Foxglove Suite is the largest unit in the building. 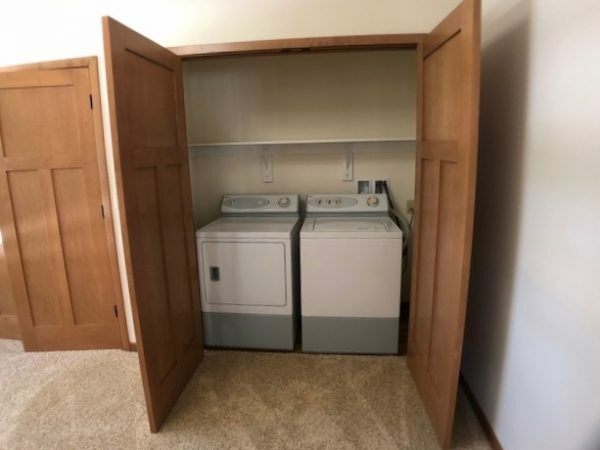 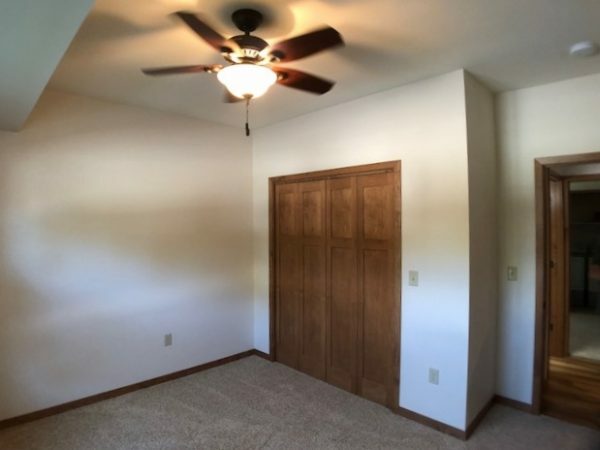 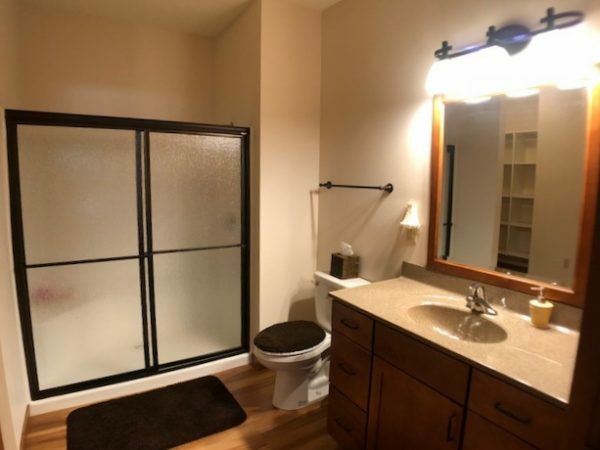 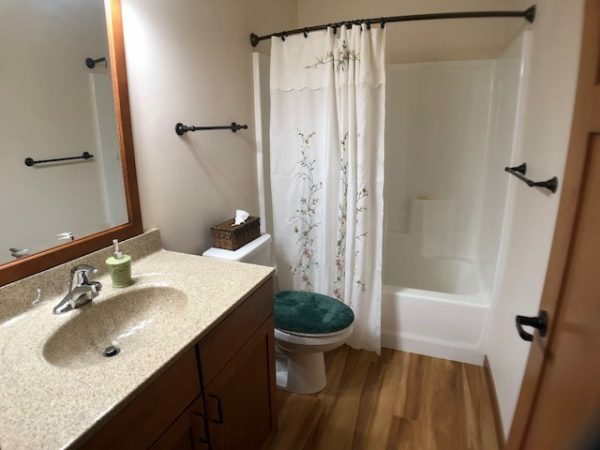 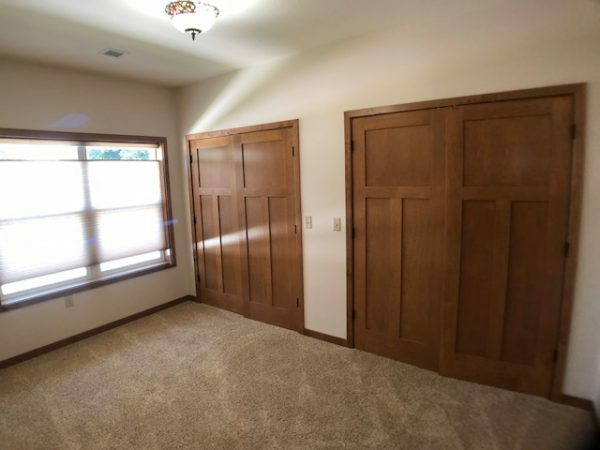 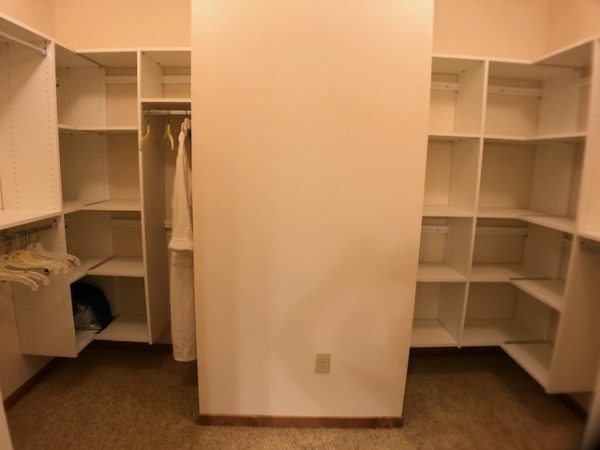 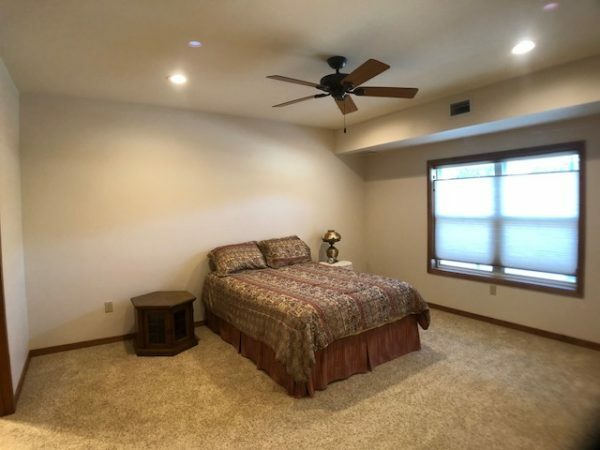 It features a master bedroom and bath with a walk-in shower and closet which includes organizers, guest bedroom and bath with tub/shower combo and possible third bedroom or office with laundry closet and cherry solid core doors. 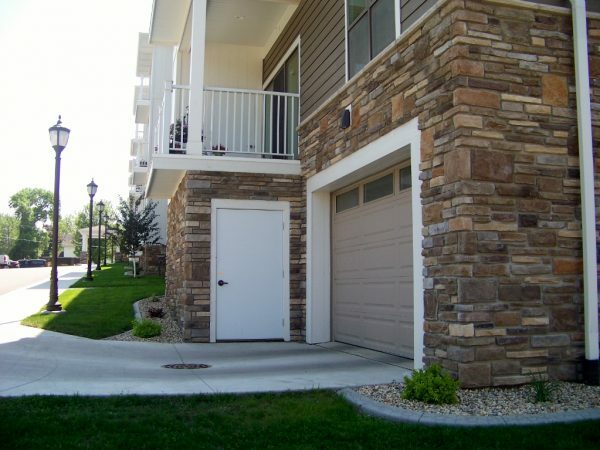 You will love the kitchen with generous cherry cabinetry, granite countertops and eating bar. 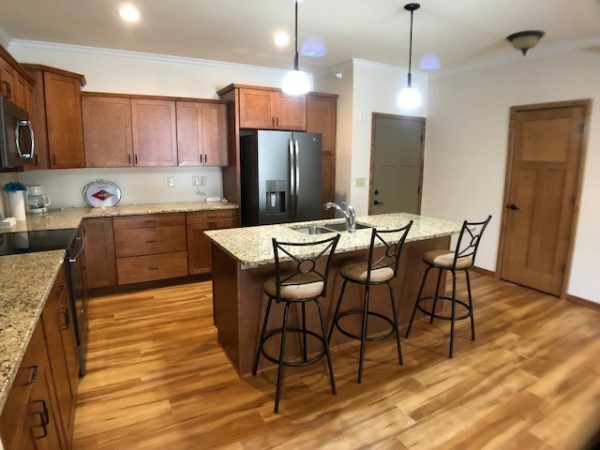 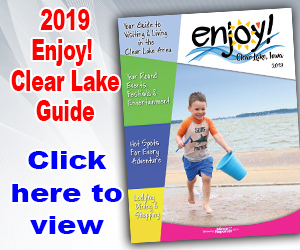 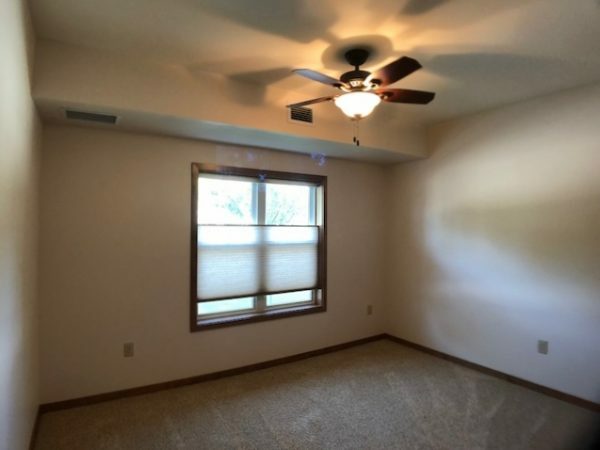 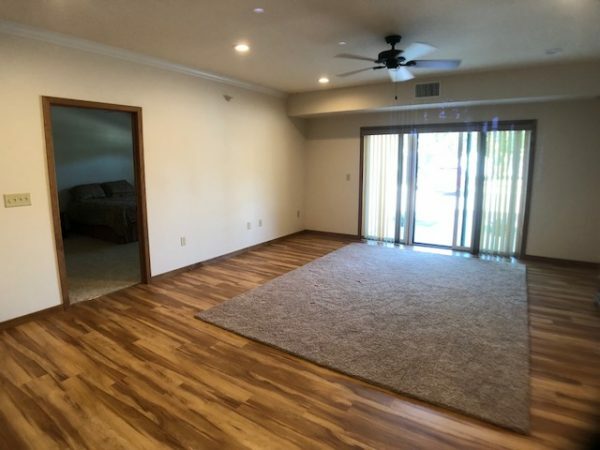 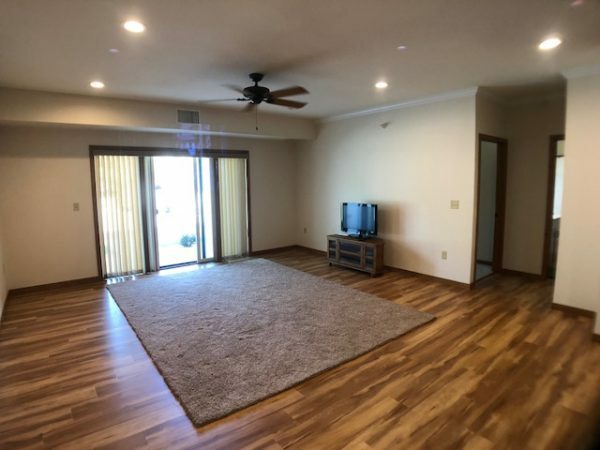 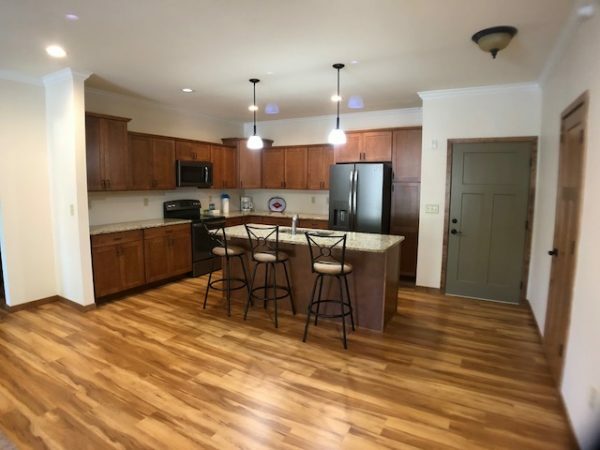 THIS DEVELOPMENT IS DEDICATED TO SENIOR LIVING AND LOCATED ADJACENT TO CENTRAL GARDENS WITHIN WALKING DISTANCE TO DOWNTOWN and all the Clear Lake activities. 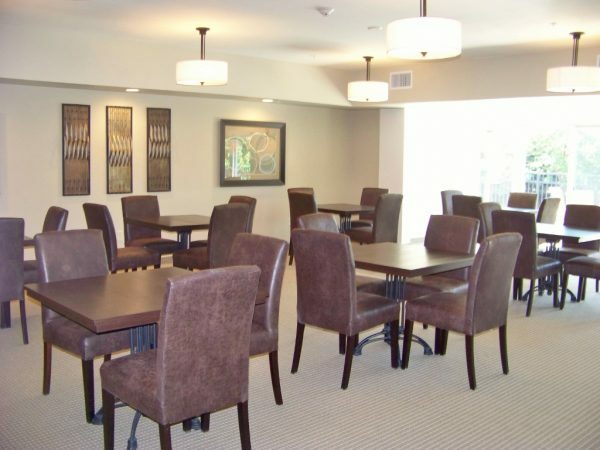 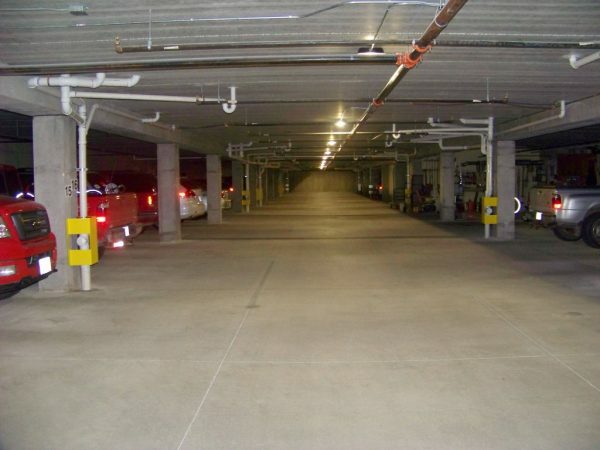 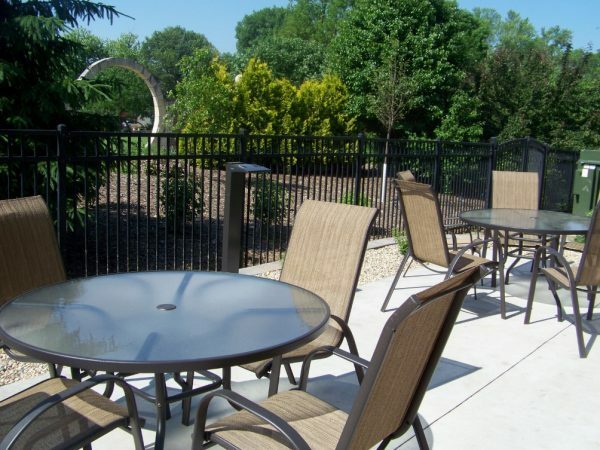 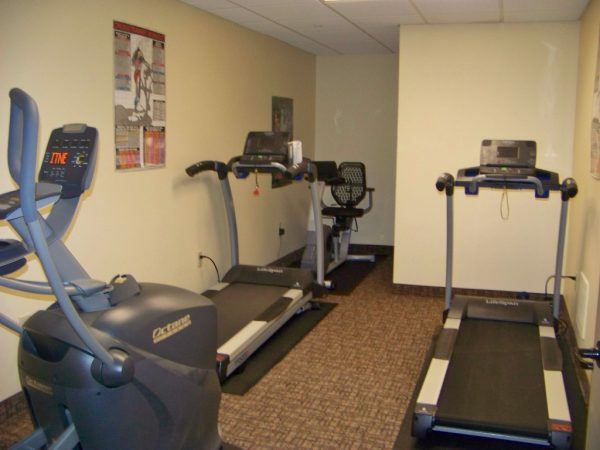 Some of the association amenities include a multi-purpose room, fitness center, lounge area, underground heated garage, visitor guest suite in a secure building. 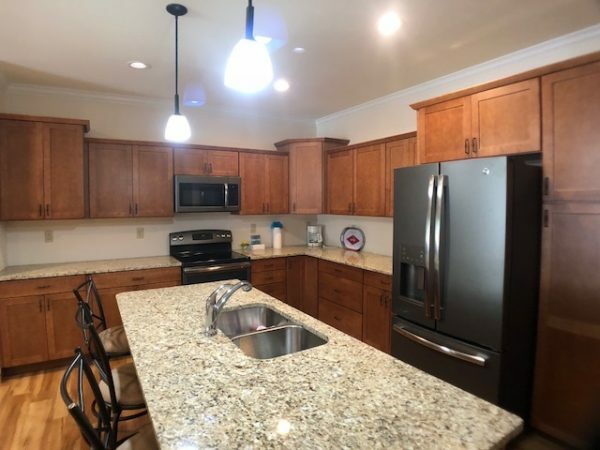 CALL A REALTOR TODAY TO TOUR THIS GREAT PLACE TO LIVE!